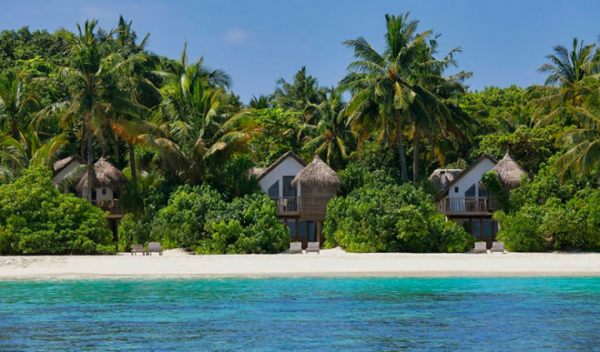 Soneva Fushi is more of a Maldivian institution rather than a resort. The destination is one of the most charming accommodation options in the island. The supreme blend of hospitality on offer at the resort consists of personalized attention, custom made facilities and services, top notch staying experience, impeccable service, last but not the last, the meticulous and painstaking attention that is provided to detail here. There is no dearth of quality here. Each guest at the Soneva Fushi has their experience starting from the moment they arrive on the island. After the various form fillings and other formalities are done with, the guests are asked what their preferences are for various things such as movies, music, facilities, food and others. This takes place in the private lounge of the sea plane company. As you get transferred by boat from the sea plane to the island the staff asks you for your shoes and places them in a cotton bag. The concept of no news, no shoes is very much practiced here. 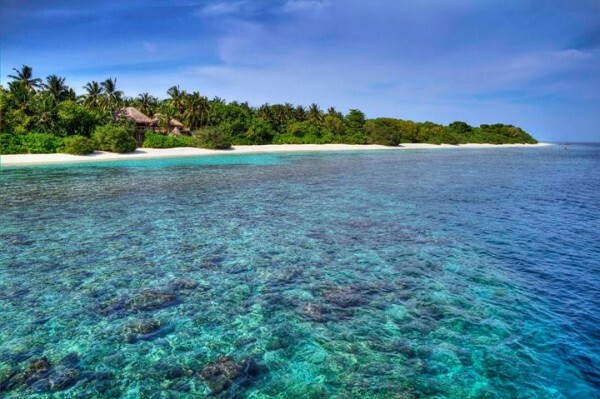 There are no check ins or receptions at the Soneva Fushi. Innovation is more than a by word here. There are a whole range of other fascinating aspects to the experience of staying at this amazing resort, but all of them pale in front of this one – guests have their own man Fridays who take care of your every whim twenty four seven. You will have a personal attendant that knows all your preferences, and is fully capable of managing things just how you like it. There are a great number of excellent provisions for luxury. Whatever you may require, you just need to dial your Friday’s number. If you want activities at the Soneva Fushi, there is a host of some of the best in terms of water sports. You can actually snorkel along with the hotel biologist, who will guide you through the intricate reefs in the reef and let you appreciate the marine wealth oin a better way. Also, the biologist takes you on nature tours through the island, where you can enjoy some amazing sights related to nature. You will taste some delicious salads at the permaculture garden, where all manner of herbs, vegetables and organic fruits grow, and contribute to the heavenly meals you will have here. Not that everything is health food only, there are pit roasts, and the fromagerie and the charcuterie are masterpieces here, as are the homemade ice creams, of which there are more than forty special flavors. The Japanese Peruvian Fine dining restaurant is another excellent location. List of main facilities, amenities and services on offer at the Soneva Fushi . . . . List of main recreational options and activities on offer . . . List of main in room and suite facilities on offer . . . List of main hotel and property options . . . Contact details . . .